Go on a culinary journey with today’s AppBump featured app, Cooking Academy 2: World Cuisine. This is the first time Cooking Academy 2 has ever been offered for free, so make sure to take advantage of this opportunity while you can! We also have a productivity app that will help you manage all areas of your life, and a music app that helps you keep track of the artists you’ve discovered. My Music - Your list of favorite artists, and bands. ($0.99 → Free, 1.6 MB): Keep track of the new artists you’ve discovered with My Music. If listen to a lot of streaming music and the radio, this is the app for you. It allows you to look up artists that you’ve recently discovered and save them for later. 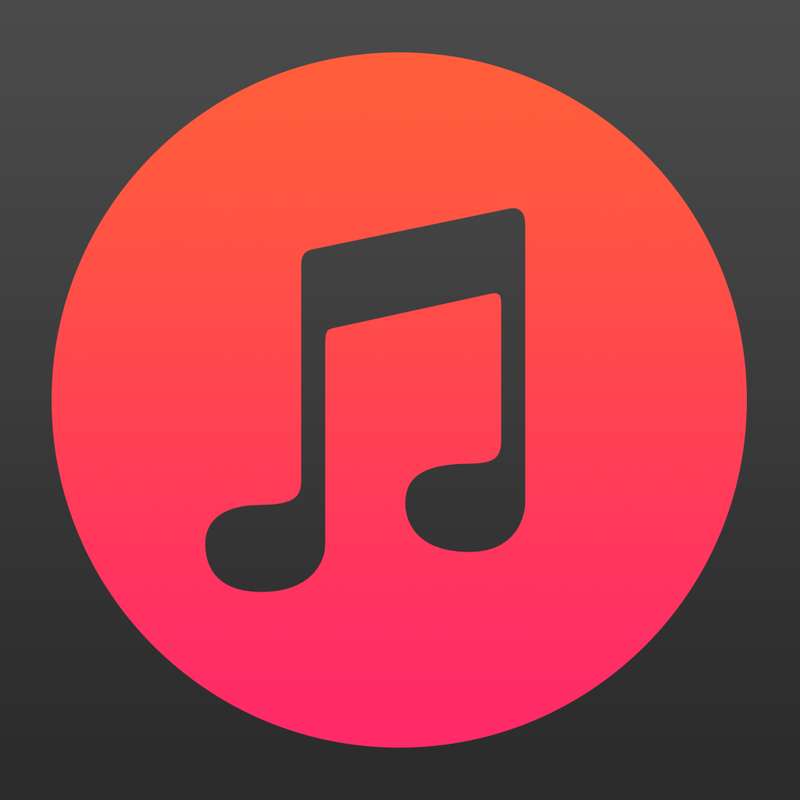 You’re able to search for artists by name and My Music will provide you with results from iTunes. The colors and themes for each artist saved is generated by the colors of the album artwork. Each entry in your list includes a link to the artist's Wikipedia entry, YouTube videos, and discography on iTunes. My Music - Your list of favorite artists, and bands. is available for free today only (07/31). It has a 5-star rating with a total of 5 ratings. 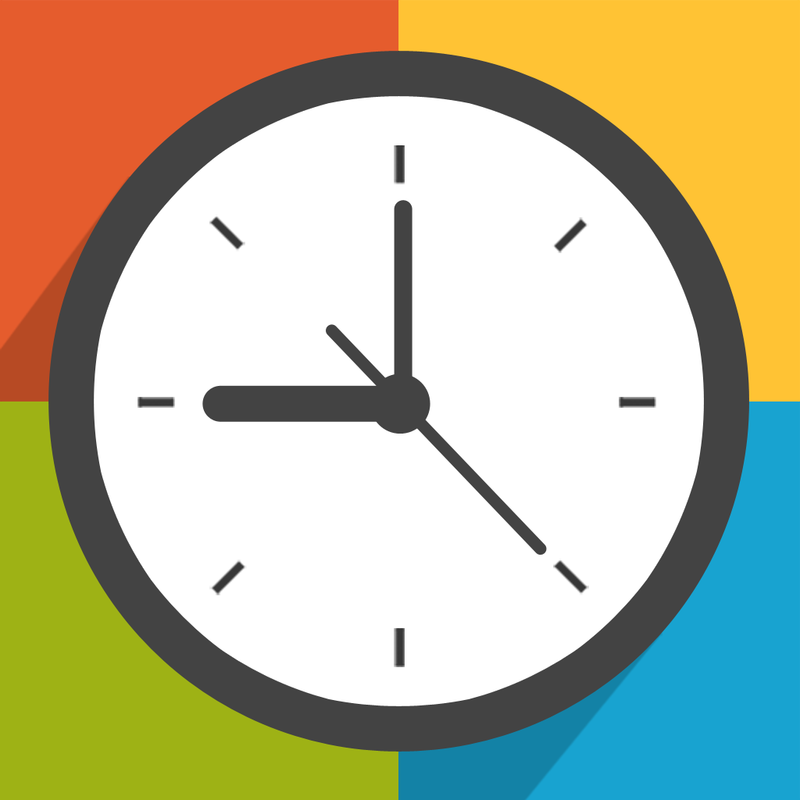 Timegg Pro ($0.99 → Free, 32.0 MB): A timer, alarm, and reminder app all wrapped into one neat package. The simple two panel UI provides quick access to its many features, so you won't be fumbling around when time is of the essence. The app includes the ability to pre-set eight alarms, save your favorite timers, choose from standard alert tones or music from your library, and have your alarms fade-in. Timegg Pro is available for free for a limited time. It has a 4-star rating with a total of 268 ratings. RetainIt - Organize & To-Do ($1.99 → Free, 12.9 MB): This productivity app will help you manage every facet of your life. RetainIt allows you to capture, organize, and recall all of the important information needed to make it through your day. You’ll want to start by creating cabinets for different areas of your life like work, school, and personal. You’re then able to populate each cabinet with to-dos, projects, goals, reminders, contacts, notes, photos, and much more. All of the information you enter can be filtered and organized with tags, folders, and even links that allow you to group related items between categories. 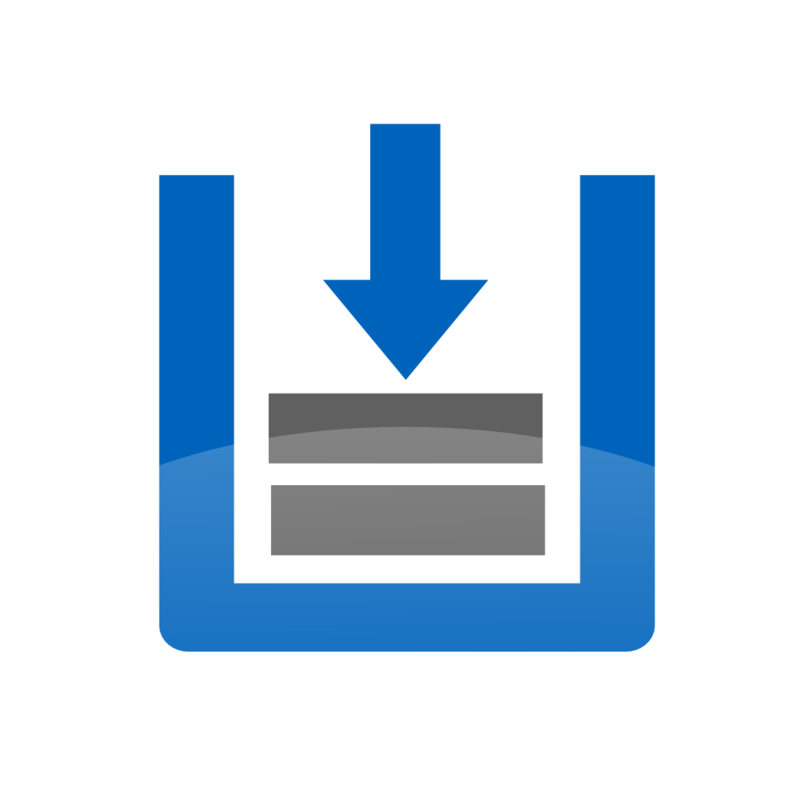 RetainIt also includes full search, the ability to create reminders with natural language, Dropbox support, a built-in browser, and the ability to edit icons and backgrounds. 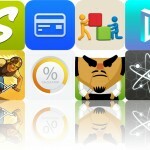 RetainIt - Organize & To-Do is available for free today only (07/31). It has a 4.5-star rating with a total of 6 ratings. 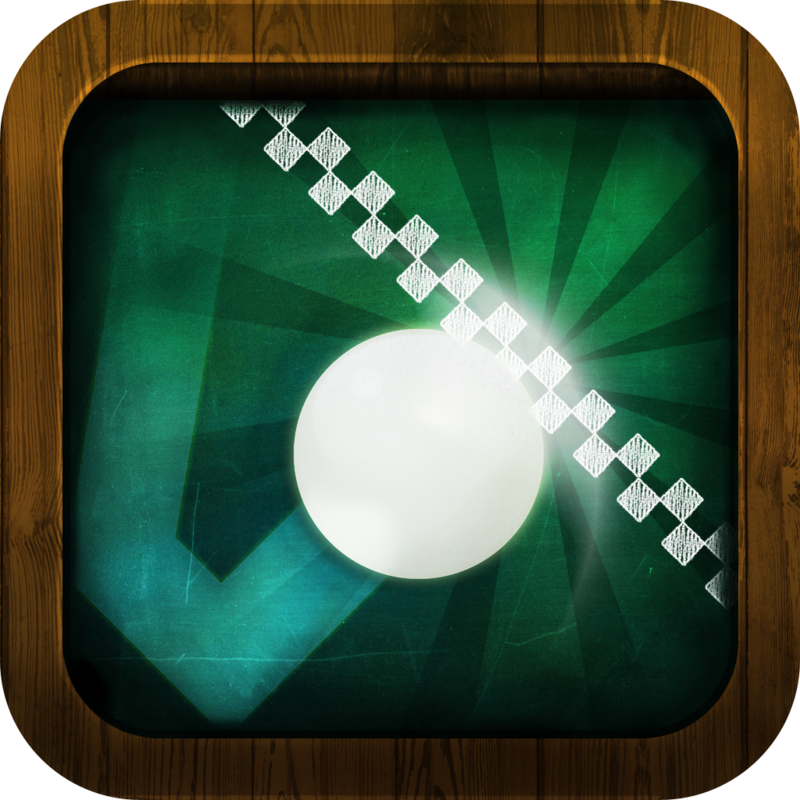 Cross The Line ($1.99 → Free, 44.0 MB): Get the ball across the line in this physics puzzler. Tap and drag your finger in the direction you want your ball to go and release whenever you're ready. You want to try to get the ball across the line as quickly as possible while also collecting the star in each level. 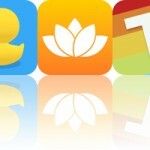 The game includes 100 levels, and achievements and leaderboards via Game Center. Cross The Line is available for free today only (07/31). It has a 4.5-star rating with a total of 62 ratings. 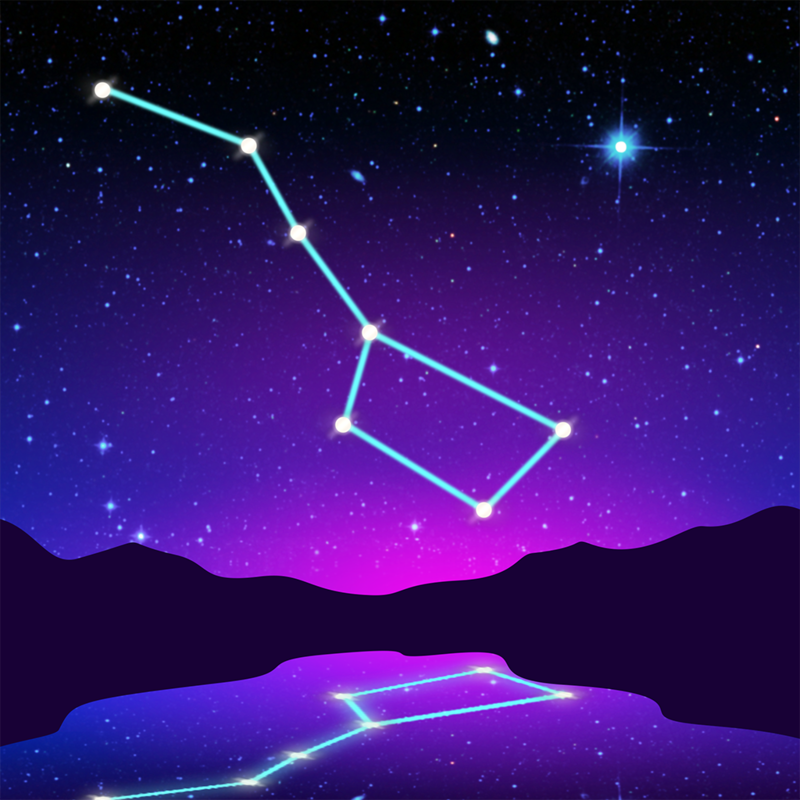 Starlight: Find Stars And Constellations ($0.99 → Free, 22.0 MB): Point your iDevice at the sky to see what stars, planets, and constellations hover above with this fun reference app. Just tap on the celestial objects you come across to learn more about them. You can also search the sky by keywords or by holding your iDevice up to the sky and shifting all around. The app includes over 100,000 stars, 88 western constellations, and planets of the solar system. Starlight: Find Stars And Constellations is available for free today only (07/31). It has a 4-star rating with a total of 6 ratings. 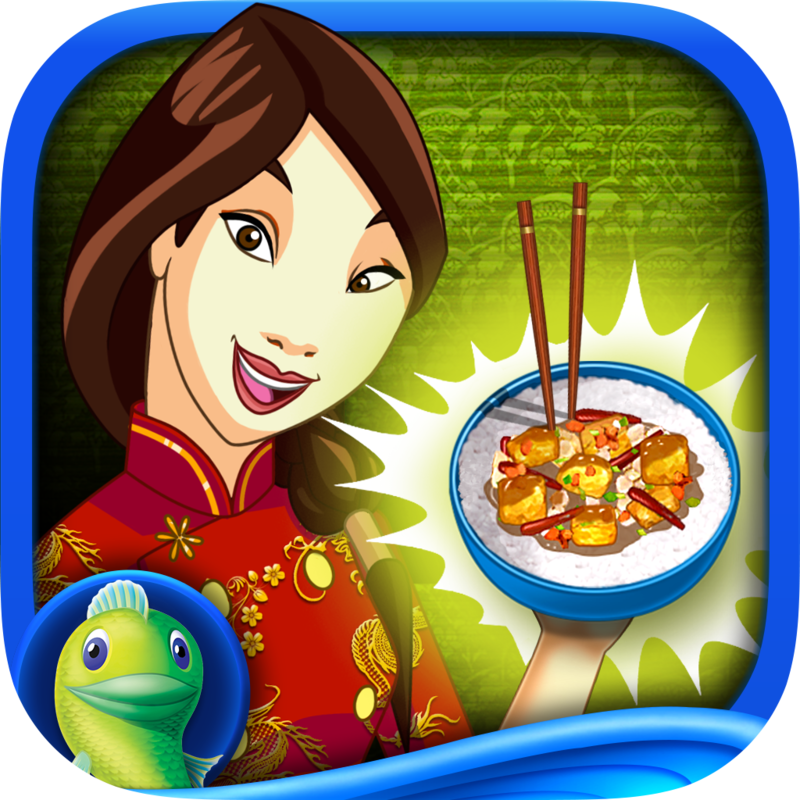 Cooking Academy 2: World Cuisine (Full) ($2.99 → Free, 111.0 MB): Go on a culinary adventure in Cooking Academy 2: World Cuisine from Big Fish Games. Start off as an amateur chef and learn the basics in the workshop. You’ll be asked to do everything from peeling garlic and chopping onions to filling dough and sautéing vegetables. As you progress, you’ll be asked to master new skills through exciting mini-games. Cooking Academy 2 will take you across the globe and place you in kitchens from eight different countries. Along the way you will be asked to make more than 60 amazing recipes, so put on your chef hat and get to work! Cooking Academy 2: World Cuisine (Full) is available for free for a limited time. It has a 5-star rating with a total of 19 ratings.